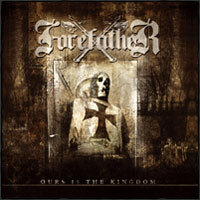 Forefather are a Anglo-Saxon Metal band from Surrey, England. The band was formed in September 1997 by two brothers, who adopted the stage names Athelstan and Wulfstan (presumably after the Anglo-Saxon King Athelstan and possibly Archbishop Wulfstan, author of one of the greatest pieces of Old English literature The Sermon of the Wolf to the English, Though the band has a decidedly anti-Christian bent which makes this second attribution more unlikely: Another possible candidate is Wulfstan Godwinson, Brother of Harold Godwinson, or it was possibly simply picked as a generic Anglo-Saxon name). They recorded their first album Deep Into Time at their home studio (known as 'The Croft') in August 1998 and eventually released it in March 1999 on their own label Angelisc Enterprises to reasonable critical acclaim. 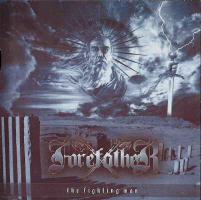 Their follow-up The Fighting Man was released in October 2000, and owing to improved equipment purchased in part from the sales of their first album was of markedly better sound quality, and was positively received by the underground metal press. 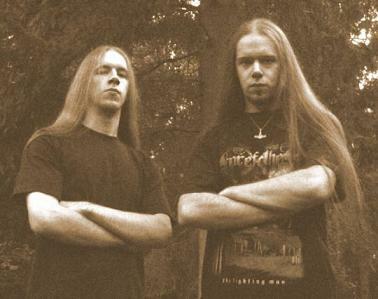 At this time the band chose to release a collection of demo recordings entitled Legends Untold on the German Millennium Metal label. 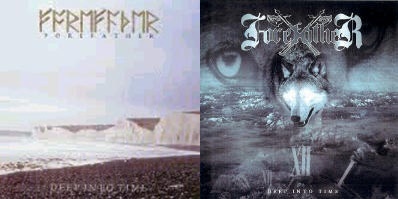 Engla Tocyme (The Coming of the English) was recorded in late 2001 and released in March 2002 along with a re-issue of their first album Deep Into Time, with improved artwork and a bonus track. Their latest album, Ours is the Kingdom was released in June 2004, marking the bands move to the respected Karmageddon Media label, and the subsequent improvement in the general quality of artwork and packaging this afforded. 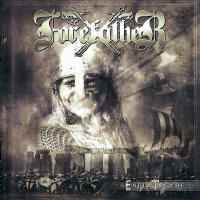 As of this time, the brothers are working on a fifth full-length album, after taking some time out to work with the Folk metal supergroup Folkearth. Most of the bands songs are impossible to perform live with just two people. They use a drum-machine in the studio, and have revealed in interviews that they do not like the idea of guest musicians working on the project, preferring to keep it 'In the family', as it were. Thus, the band does not, and never has, performed live.